An apparatus including first, second, third, and fourth vertical members, a first top horizontal member which joins a top of the first and a top of the second vertical members, a second top horizontal member which joins a top of the third and a top of the fourth vertical members, and a third top horizontal member which joins a top of the first top horizontal member and a top of the second top horizontal member. The first, second, third, and fourth vertical members, and the first, second, and third top horizontal members form a cage structure. 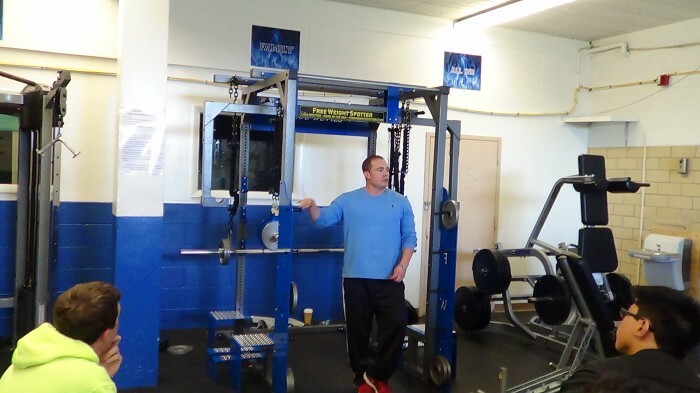 The apparatus may also include first and second dumbbell holder members adjustably fixed to the cage structure. The apparatus may also include devices for suspending a first and a second dumbbell from the cage structure. 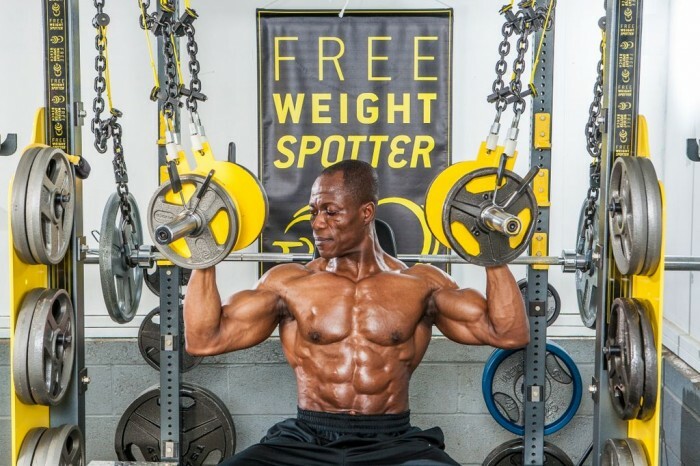 The Olympic Free Weight Spotter is a weightlifting machine/rack that provides spotting for the weightlifter allowing a full range of natural motion for both the dumbbells and barbell. 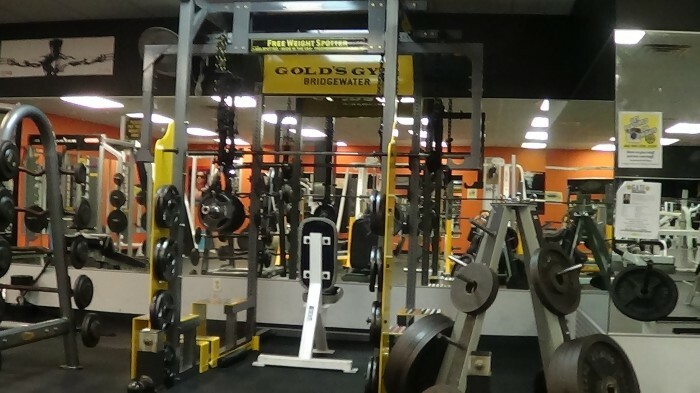 This simple, but unique rack design and reverse gravity chain system produces the only way a free weight spotting system can work without electronics being involved. This product has been given a great review by Muscle & Fitness and Flex Magazines. It has been used by high schools, gyms and homes. I have the manufacturing in place to produce as many orders as you need. The price of the patent includes all the CADs, and includes another patent previous to this one. The price is $29,000 plus paying me 10% of the net sales for the life of the patent. I have done no marketing. 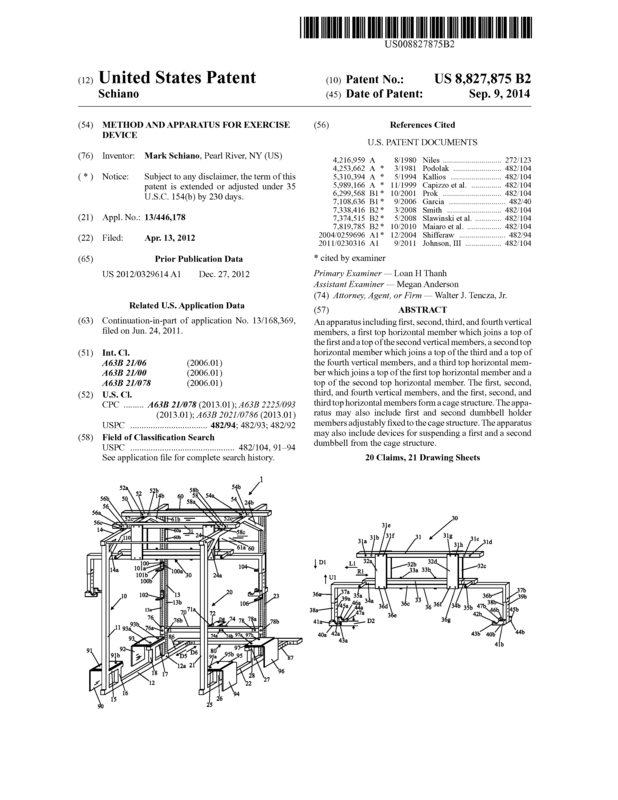 Page created at 2019-04-23 6:10:45, Patent Auction Time.